Take advantage of historically low rates today! Now is the time to take advantage of historically low mortgage rates. 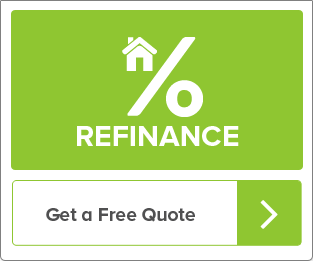 Get a mortgage rate quote from us instantly.We have a wide range of programs to match your specific needs. 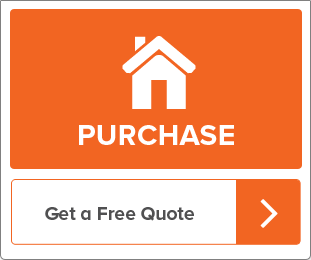 Get an instant quote from us and find out just how much you can save! How much is your first mortgage balance? How much is your second mortgage balance? How much cashout would you like? How much is your estimated property value? How quickly are you going to purchase a home? Are you active or prior military? Have you ever had a foreclosure? This free quote will provide you with the lowest local unpublished rates! Your Information is safe, secure and always encrypted. State Licenses: Arizona AZMB #0936435 | Colorado Mortgage Company Registration | Texas - SML Mortgage Company License.